Groom, best man, guests, even a bishop - but where is the bride? An orphan fresh out of convent school, Prue Pagan has no home and nowhere to go. 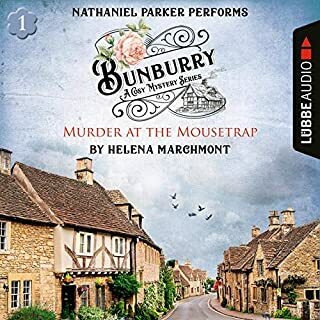 Then a chance meeting with her worldly-wise friend Cleo lands her a summer job in the north of England at Mountjoy Castle, where generations of the Mountjoy family have loved, lusted, and scandalised their neighbours. Prue's innocence is no protection against the wickedness of the English upper classes. 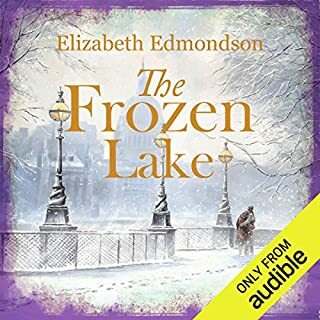 From the author of The Frozen Lake comes an enthralling novel of love, betrayal, and idealism as three very different young women go up to Oxford in the years immediately before World War Two. Vee - the clergyman’s daughter. Boyish, alluring, she plans to use her time at Oxford to put right everything that went wrong in her loveless childhood. A story about the wild and forceful Mountjoys, whose family have lived at Mountjoy Castle for centuries. Unholy Harmonies: What if... Dionysus appeared in an English village? Justinia Fitz Odo: musician, dreamer, and would-be-dutiful wife. 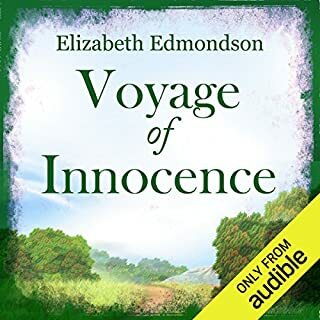 A wild and wicked autumn wind howls off the Eyotshire fells, bringing a mysterious stranger to the ancient town of Unthrang where she lives; a stranger who intervenes in the lives of the inhabitants in the most unpredictable and shocking ways. Meanwhile in nearby Eyot, unholy machinations in the dignified precincts of the cathedral threaten to destroy centuries of musical tradition. Caught up in these intrigues, will Justinia heed the voice whispering in her ear, have the courage to stand up to her scheming husband - and set out on a new life? A stylish comedy of marriage and love, rich in irreverent wit and infused with music and magic. Escape into another world and delight in the lives of a host of fascinating characters. 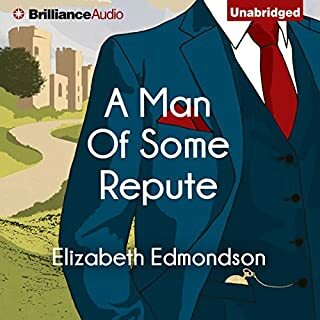 This is the England of Wodehouse and Downton Abbey, where wickedness and scandal lurk beneath the superb self-confidence of the upper classes. 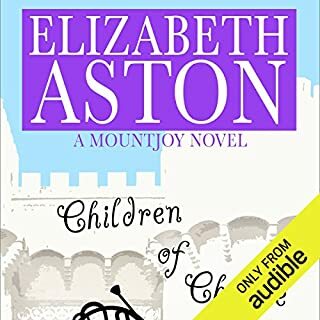 Best-seller Elizabeth Aston's six Mountjoy books were originally written under the name Elizabeth Pewsey and published by Sceptre, an imprint of Hodder Headline. 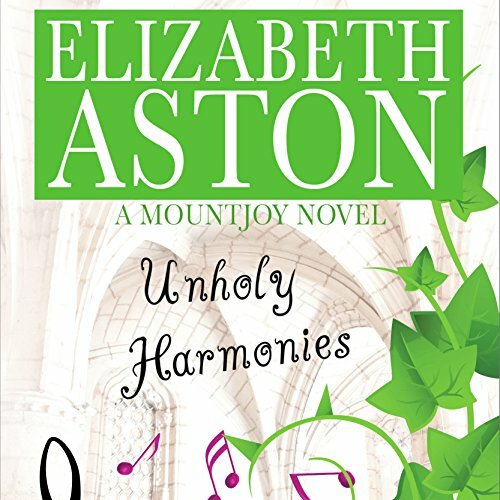 ©1994 Elizabeth Edmondson (P)2014 Audible Inc.
Would you listen to Unholy Harmonies again? Why? 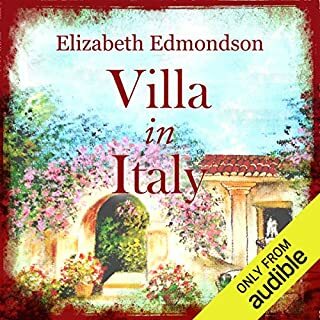 I loved this book when it came out and read it in the 90's, so the plot wasn't unknown but I could not believe how much better it was in audible form. I also forgot how manipulative Digby and Justinia's mother were. In fact there were a few times that I had the feeling that I was listening to my ex-husband and my own mother (truly scary!). Notwithstanding, the reading is great with lots of different characters, interesting plot lines and Dawn Murphy does an amazing job with all of them.